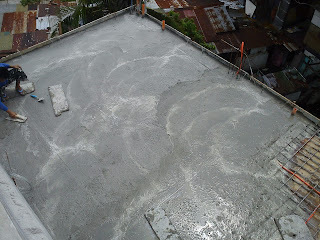 the 4th floor slab, is being completed today. is fighting Florida over the purging of the voter rolls. Look out Samar and Mindanao - here it comes! Typhoon BUTCHOY is currently a CAT 3. Samar is under a SIGNAL 1 alert. Will Luzon get hit on Sunday or Monday? Being an American used to mean something - you would fight for your country and Constitution and flag, bleed for it, die for it. And because of that, you had freedom of speech, freedom of religion, and a right to vote for those who represent you in government. Now - if you speak your mind, you are a racist. If you proclaim your religion, you are either an idiot or an oppressor. And the people you send to Washington to represent you are only out for themselves and special interests. Even the 'President' is no longer interested in the majority opinion - his goal is to woo the special interests for political gain. 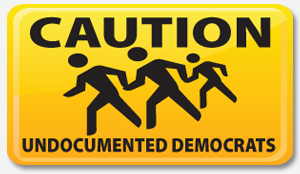 The meaning of an American Citizenship has been reduced to - nothing. As long as you can sneak in, break the rules, 'play the system', you can get all of the benefits that many have fought for and died to protect. Hell, you can even vote, and the DOJ will fight to protect you. You can get everything, and you don't even have to sweat, let alone spill your blood. You don't have to assimilate, don't have to learn the language and culture, don't have to pledge loyalty (what is that? what an _out-dated_ concept), don't have swear to protect the country against enemies, foreign and domestic. You can just take. And take. And take some more until the well runs dry. There is a dark cloud forming over a once proud nation. And it's going to get a _lot_ darker before things get better - if ever. Here it comes. Upgraded from a tropical storm to a CAT 1 typhoon. Just in time to ruin the weekend. And we don't have to do anything to defeat him. Between his horrible record on the economy and his own words from his mouth, he is doing all the work for us. 1: The Recall Election was important - before the Republicans won. 2: Money is a good thing when it is used to spread the liberal philosophy. 3: Money is a bad thing when conservatives are spending it to forward _their_ philosophy. 4: It's only Democracy when the liberals win. 5: Understanding the election process isn't important when you are a liberal. 6: Union interference in elections is good, conservative grassroots movements are BAD. 7: Even though there was a huge turnout of voters, this election proves that democracy is dead (see #4). 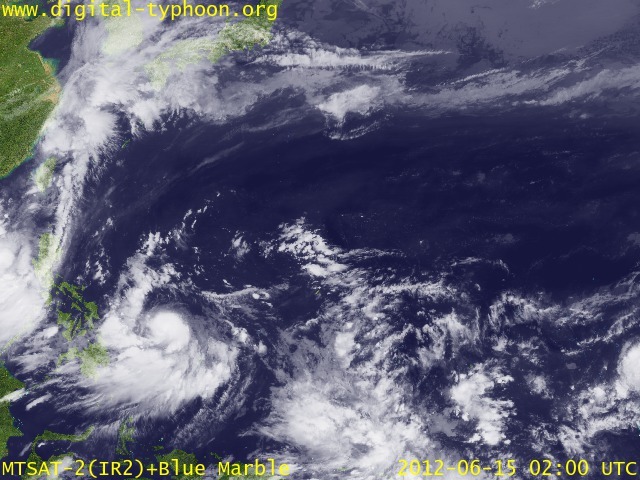 Welcome To The 2012 Typhoon Season! Typhoon MAWAR (Filipino Name: AMBO) has been skirting Luzon for the past few days. 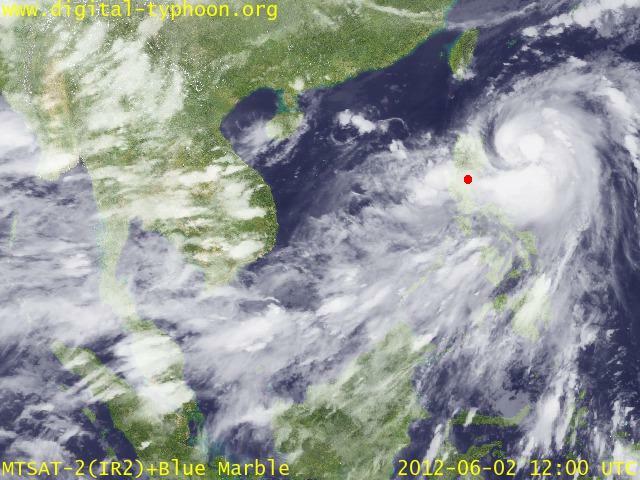 It has finally turned north and away from the Philippines and heading for Taiwan/Korea. Buckets of rain, flooding, general nasty all over. 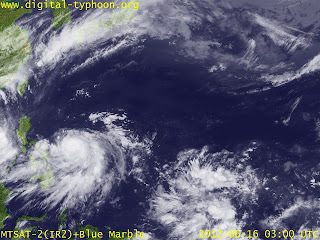 MAWAR has just been upgraded from a tropical storm to a CAT 1 typhoon.